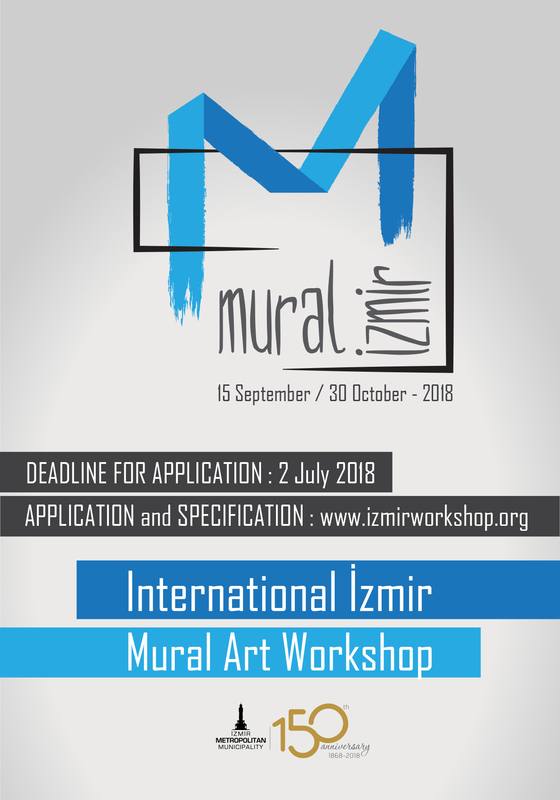 Check out and share the call for Mural İzmir, to be organized by İzmir Metropolitan Municipality. Artists will be able to make their designs in any of the 5 different application areas in the districts of Alsancak and Konak (İzmir). The deadline for submitting projects is July 2nd, 2018.